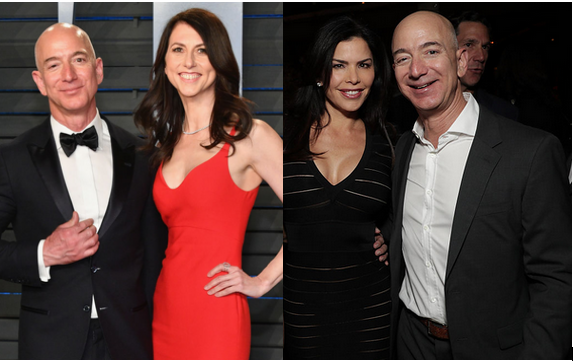 New reports has emerged revealing the reason Amazon founder and world’s richest man Jeff Bezos and his wife Mackenzie Bezos, parted ways after 25 years of marriage. 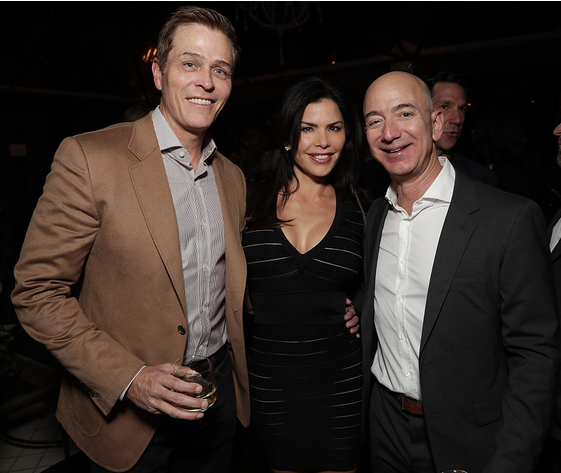 Jeff and Mackenzie surprisingly announced Wednesday that they are divorcing, adding that they have been separated for a while. 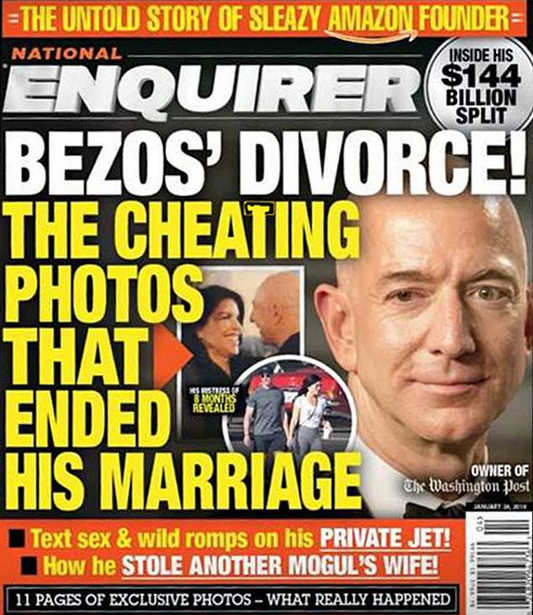 Now the National Enquirer reports that Jeff was having an affair with TV host Lauren Sanchez while married to Mackenzie.